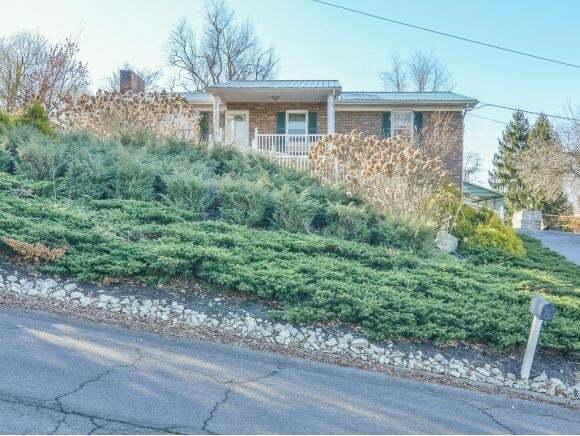 Adorable Raised Ranch home in convenient location! 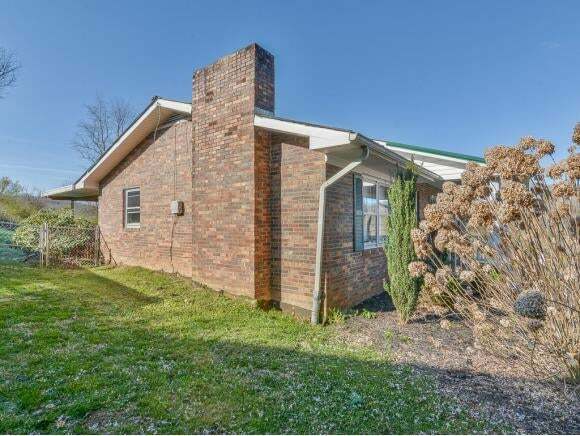 This all brick, 3 Bedroom/2 Bathroom home features hardwoods, spacious bedrooms, and is move-in ready! 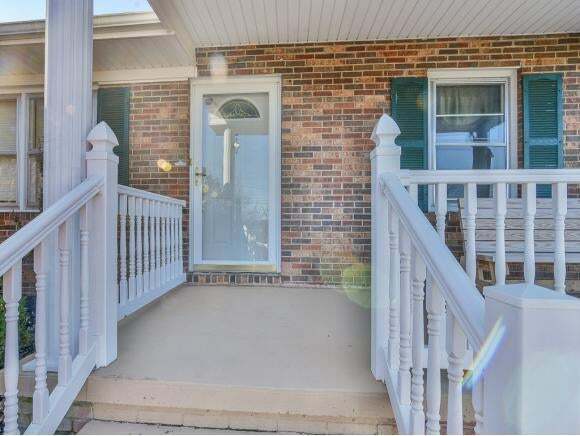 Seller has added a carport, chain-link fenced yard, new hot water heater, metal roof, light features, fresh paint, plus more that you have to see to appreciate!